If you’ve made it into colleges under Delhi University with your impressive scores and sky-high hopes, life has just started for you! Why do we say so? Well, simply because DU is surrounded by some of the best and student-friendly hangout spaces, or more popularly known as the DU addas. College life is not just about books, exams, and marks; it is also about enjoying life with the buddies you’ve made in college and exploring the various colors and tastes of life in and around college, right guys? That’s why we’ve created the perfect hangout guide for every newbie in DU. So, now you’ll know what will go on your to-do list! First, let’s explore the beauties of North Campus, shall we? A hit among the students of the North Campus, Hudson Lane is an extremely hip and lively place. 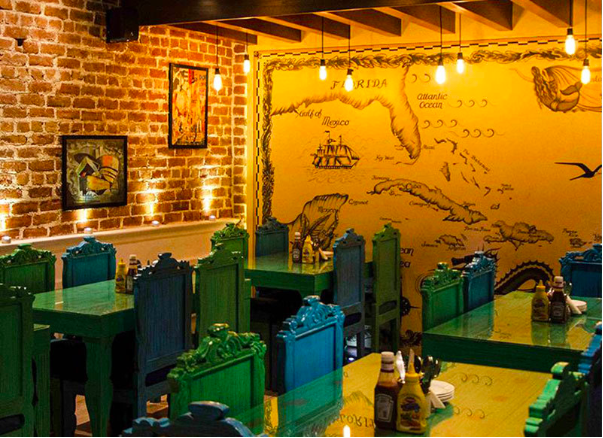 The place is packed with beautiful and quaint little cafes and food joints that are perfect for college goers. The best part is that most of the cafes and eateries here are pocket-friendly and hence, they are often seen flocked with college students who come here to catch a break from boring lectures. The Big Yellow Door, The Hudson Cafe, and Cafeteria & Co are three very popular hangout joints at Hudson Lane. If you’ve heard about Vintage (the place that serves the most legendary coffee, duh! ), it has shifted to Hudson Lane, much to the rejoice of coffee lovers. The Vishwavidyalaya Metro station is a confluence of sorts – students have to cross the station almost every day while heading to their respective colleges and while heading back home. 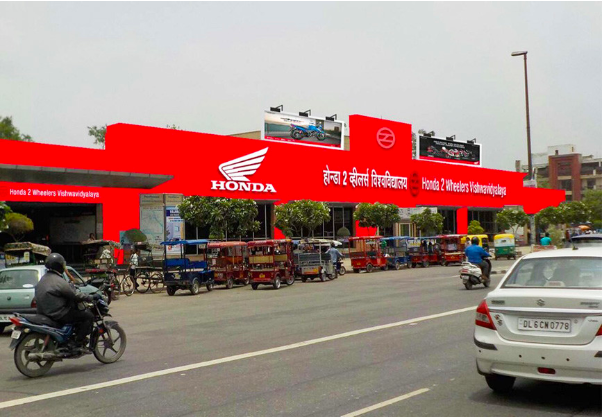 As a result, the metro station has evolved into a thriving hub of activity now. There are book stalls, food stalls, and accessory stalls to cater to all your food cravings and impulsive shopping sprees. Also, there are plenty of seating areas inside where you can sit with your friends and engage in a lively banter while sipping a cup of hot chai. 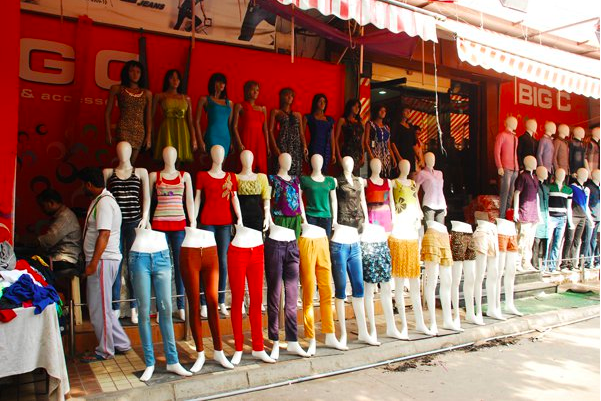 Kamla Nagar is a haven for foodies and shopaholics! 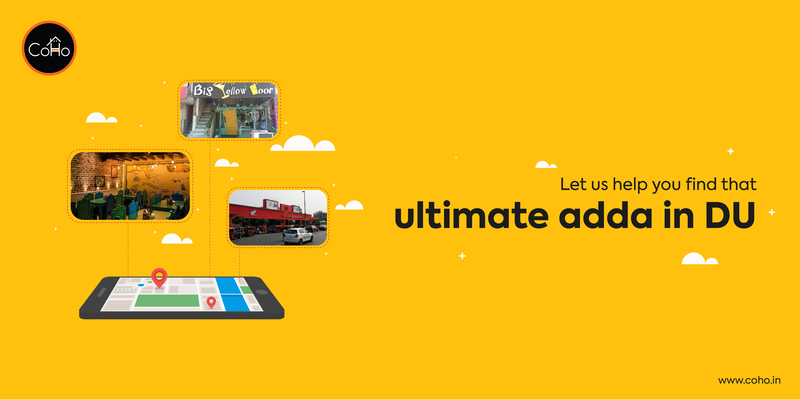 From street side shops that sell lip-smacking momos, you will also find high-end restaurant chains like KFC, McDonald’s, Barista, CCD, and Big Yellow Door. If you’re craving for some soulful Indian goodness, you can try Chache Di Hatti and Bittoo Tikki Wala. And after you’re done satisfying your stomach, you can engage in a shopping spree at some of the best retail outlets that are ever stocked with the latest fashion trends. 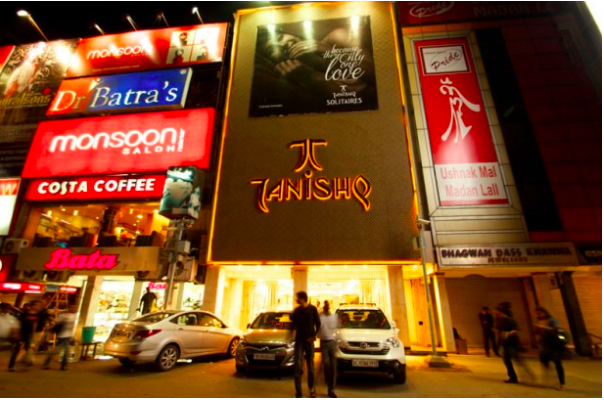 You’ll be stunned to see how well a place can accommodate both big brands like Levi’s, Tommy Hilfiger, Global Desi, Kazo, Biba, and street-side vendors! And don’t you dare underestimate the street side vendors for they are renowned to bring you some of the best apparels and accessories at prices that are a complete steal! For those who’re looking to spend their breaks between classes while chatting with their friends (after all, nothing compares to a lively adda session with buddies), the lawn overlooking the Faculty of Arts is the perfect hangout place. Whether you want to catch up with your friends or complete that book you’ve been reading, the Arts Fac (more popular name) is your place to be. And if you’re in the mood for some peace and quiet, you can just sit here and observe the world go by. 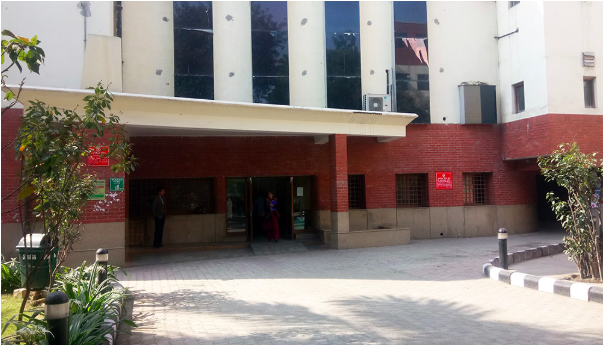 Popularly known as the D-School, the Delhi School of Economics is a great place to indulge in cheap (but mouth-watering) food. The canteen (with its rich legacy of having served the Nobel Laureate Amartya Sen and the former Prime Minister Manmohan Singh) here is famous for its mutton dosa, deep fried mutton cutlet, egg rice, and rajma chawal (drooling yet?). And if you’re a chai lover, make sure you visit J.P. Tea Stall for its awesome chai. The Kamala Nehru Ridge, a.k.a. Bonta, is undoubtedly a paradise for nature lovers. If you love peace and quiet, the Ridge is the place for you. It is a regular haunt of cyclists, fitness enthusiasts, and of course, lovebirds who sit here and spend hours talking to each other. If you’re feeling a little adventurous, take a stroll around the place and explore the beauty of fresh buds and colorful flowers. If you are a momo lover and an ardent lover of Tibetan and Nepali cuisines, you should hit the Tibetan Colony near Gurudwara Majnu ka Tilla Sahib. 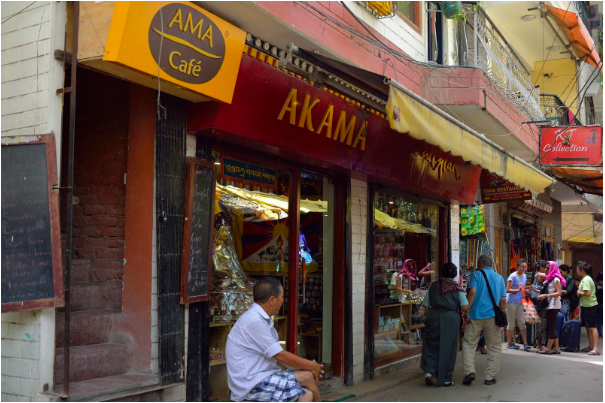 Ama Cafe, Rogo, Tee Dee, and Koko’s are some of the wonderful food joints here. Also, it is an awesome place to indulge in street shopping (even if they don’t say it out loud, North Campus students swear by Majnu Ka Tilla for their on-point fashion game). Now, it’s time to walk through the beauties of the South Campus. Who’s not heard about the famous GK! Greater Kailash is very hit among youngsters as a hip place for shopping and chillin’ with your friends. It houses world famous brands like Michael Kors, Moschino, Tag Heuer, and much more (shopaholic alert!) Trendy bags, watches, fashion jewelry, footwear – you name it and GK is sure to have it. After a tiring shopping spree session, there are plenty of eateries to calm your hunger pangs such as Roadhouse Cafe, Sidewok Restaurant, Gastronomica, Music & Mountains Hillside Cafe, to name a few. And if you are craving for street food, hit Mahesh Chaat Corner for their delicious golgappas. When at South Extension Market, you’ve got to try the famous Bhelpuri and Sevpuri (if you didn’t know already, Shah Rukh Khan was a regular visitor at the market during his college days). Also, all of you sweet tooths out there, you must head to Bengali Sweet Centre and taste the sweetness of mishti. Being extremely posh, SE Market is a hub of top brands and jewelry outlets. Yasss! 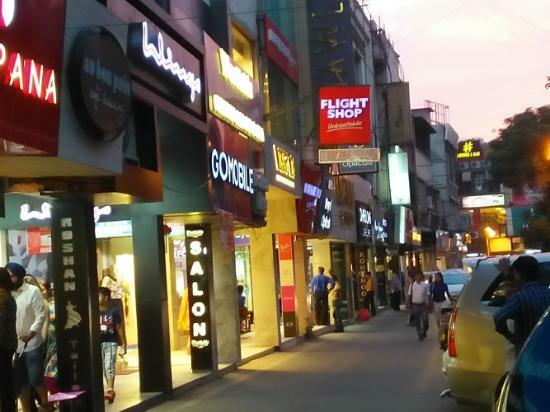 It’s the legendary Sarojini Nagar where shopping sprees escalate to a whole other level (as you are bound to like everything that your eyes see!). A paradise for street shoppers, Sarojini Market is the one-stop-shop for all your fashionista goals – from footwear and clothing to stylish accessories and jewelry. And if you’re good at haggling, the field is yours, my friend! Food lovers don’t be disheartened already for Sarojini also has Subway, Domino’s, McDonald’s, and Haldirams – your call! 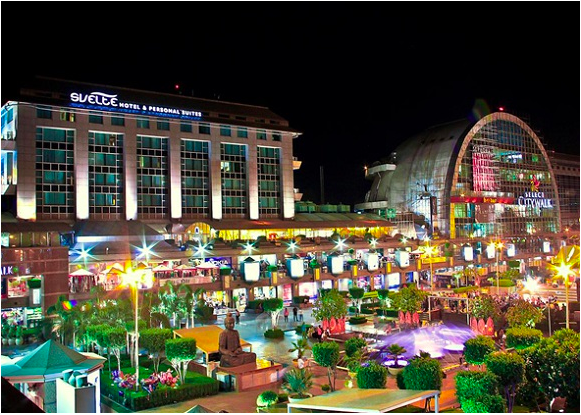 DLF Place and Select Citywalk are two of the most vibrant and happening malls in Delhi. With numerous fashion brands, restaurant chains, and movie theatres within, these malls are perfect for your weekend getaway with your gang. 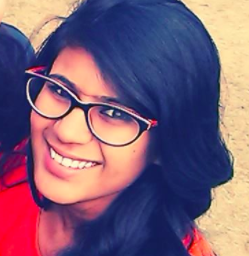 And when at these places, you must visit Big Chill (naam to suna hi hoga! ), Haagen Dazs, and Krispy Kreme (the desserts are abso-freakin-lutely delicious!). Every South Campus student has an immense attachment to Hauz Khas Village – by the end of the college life, this place becomes like a second home to DU students. 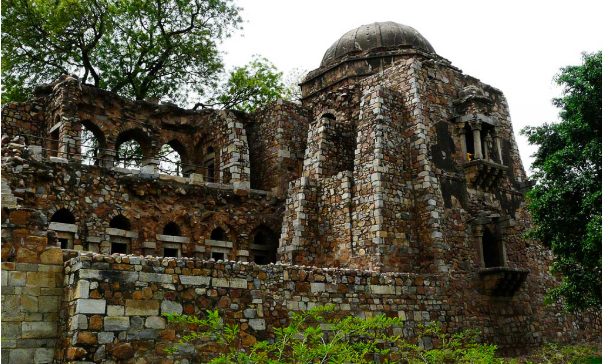 The Deer Park and the Hauz Khas Fort are popular attractions. There’s also a lake nearby if you want to sit and enjoy the cool wind. The Fort (where a scene from “Rockstar” was shot) is a favorite photoshoot location of photographers. 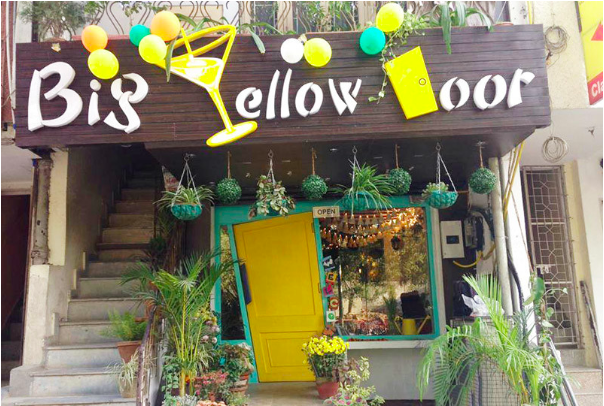 Apart from these sightseeing attractions, there’s an array of cafes and eateries here at HKV. You’ll be spoiled for choices among Elma’s, OTB, World Pizza Journey, Moonshine, and many more. Also, if you are a sucker for customized and handcrafted goods, do visit the Chumbak store! Like we said, we’ve got you covered. 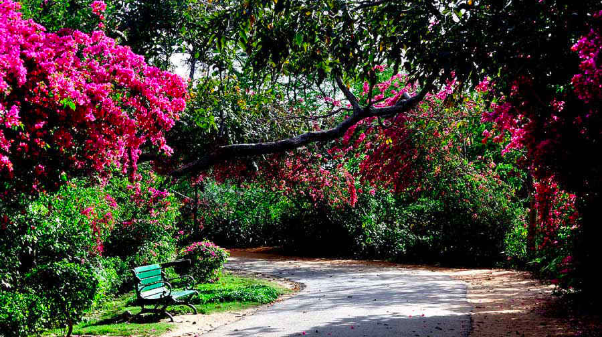 Now, go on and make plans to see as much as you can of these awesome places around DU. Who knows, maybe in your expedition you will explore more such cool hangouts! Do let us know if and when you come across any! If you’ve made it into colleges under Delhi University with your impressive scores and sky-high hopes, life has just started for you! Why do we say so? 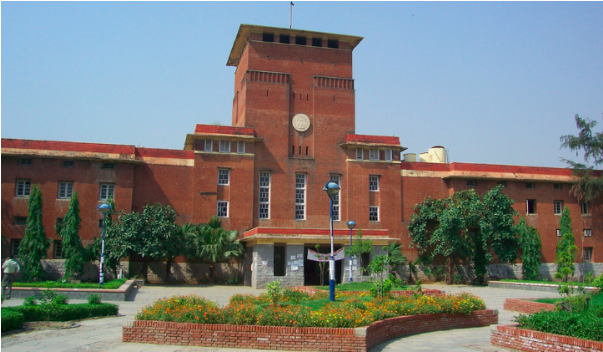 ← Things only a DU Student can relate to!